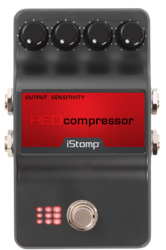 Designed with a simple two knob interface, the Red Compressor is a standard among chicken pickers. 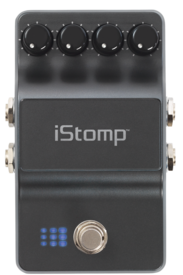 But rockers looking to tame clean dynamic signals and looking for warm sustain with distortion and overdriven amps will love this pedal too. 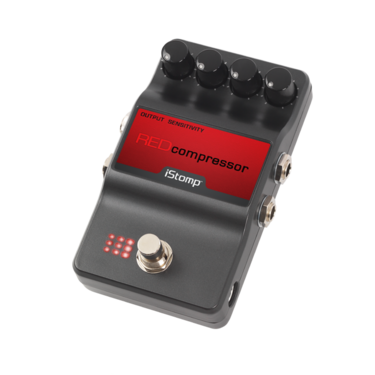 A favorite for years on countless pedalboards, the Red Compressor is a go to pedal for bands like The Who and The Police. OUTPUT - Controls the output level of the effect. 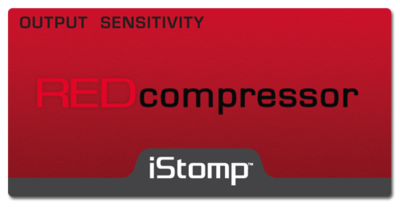 SENSITIVITY - Sets the compression ratio. Higher settings compress the signal more.